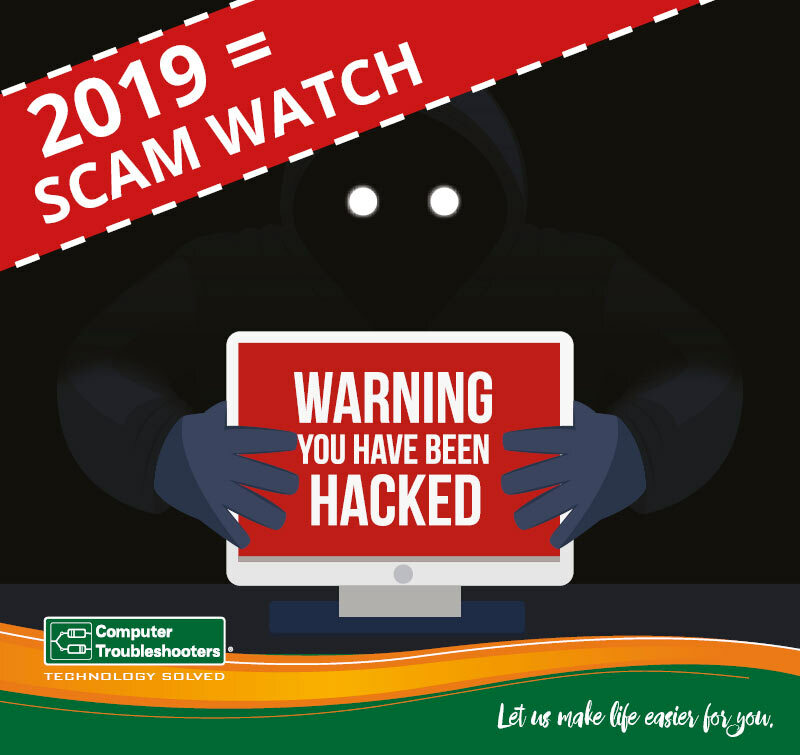 Welcome to 2019 = Scam Watch. Scams continue to grow rapidly, and they continue to evolve to elaborate making it more and more difficult for people to recognise and avoid. The Australian government through Scamwatch.gov.au continues to report that Scams are costing the broader community significant amounts of money. Not only consumers but business as well with Small to Medium businesses being a very specific target. 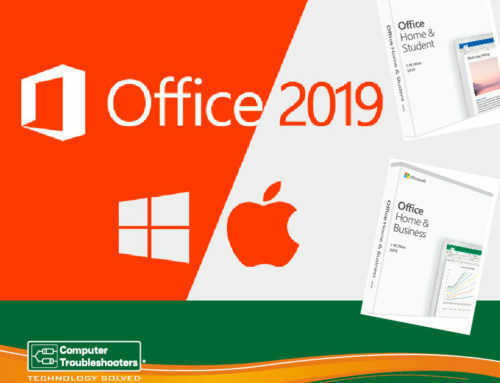 As the variety of scams continues to grow, and the best form of defence is education and ensuring your IT systems are up to date with virus protection, that your data is backed up and that you are effectively managing access to your systems and email. Our Total Protection Plan service is directly aimed at residential, home, and small to medium businesses which allows you to focus on your business while we focus on your IT security giving you the confidence and peace of mind on this business issue. 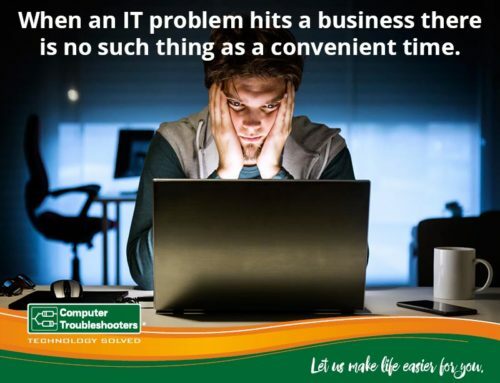 Contact your local Computer Troubleshooter. Give us a call 8387 3889 – or use our contact form to get in touch with us now!